My Thursday craft group is making poppies for the local RSL display for the 100th year anniversary of Gallipoli. 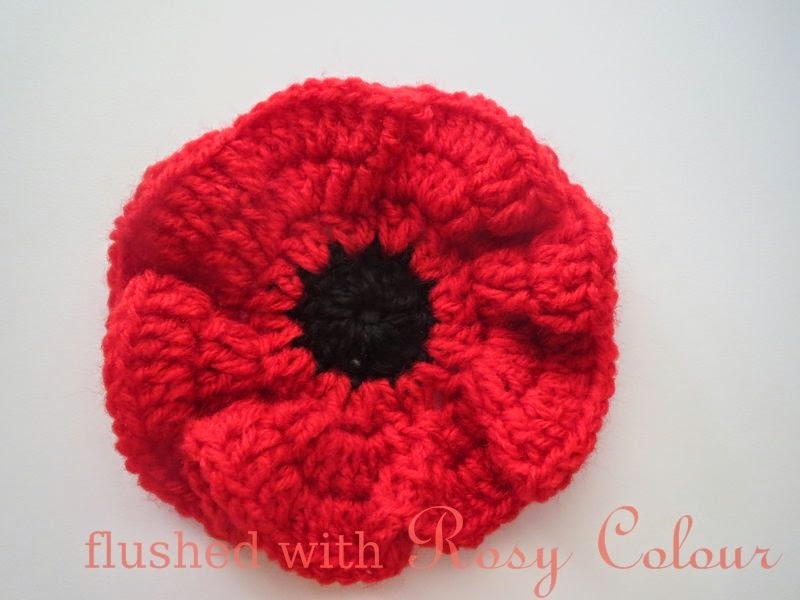 This is the poppy I made, I made up the pattern and I'd like to share it here. I used a 4mm hook and 8 ply acrylic yarn in both black and red. We're handing in the poppies very soon so they can do up the display. A good project for our American Legion Auxiliary to wear & hand out @ Memorial Day! Remember our Veterans! I am a veteran and I thank you for this beautiful pattern. I will make these to hand out for Veteran's day. I'm glad you like it, have a nice day! I'm glad you like it! Lest We Forget. Thanks so much for the pattern, a good fundraiser for the local legion. 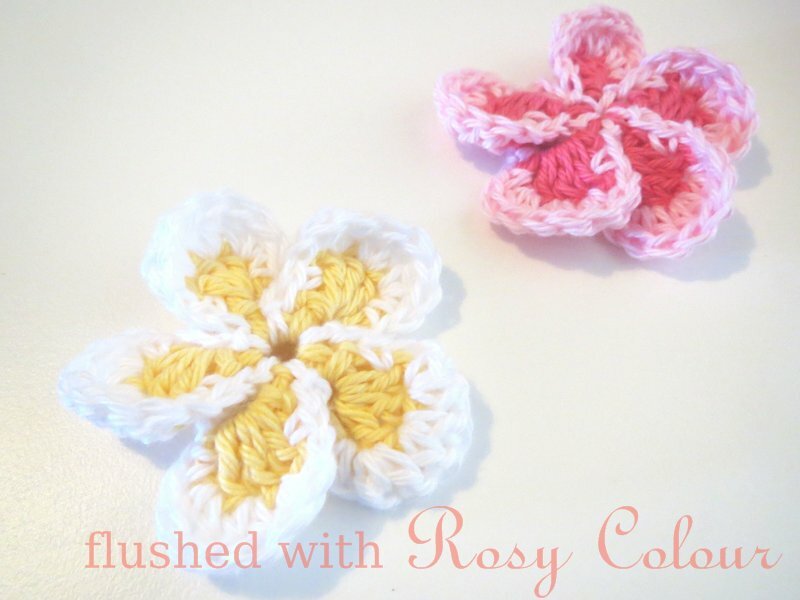 What type of yarn did you use? I'm glad you like it! I just used 8ply acrylic. Thank you for sharing this wonderful poppy. I have followed your pattern, of which is easy, fun, and lovely. 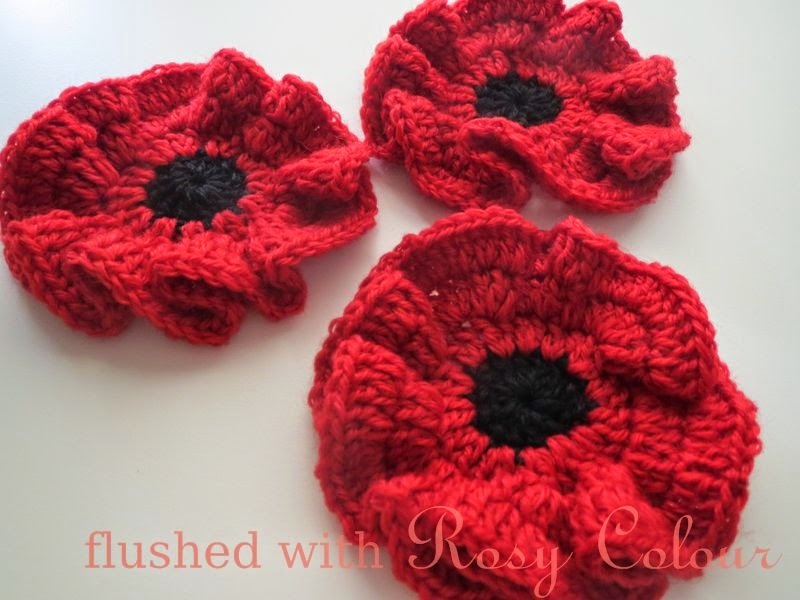 I will make them for a friend who loves poppies. Just what I was looking for. Glad you like it and happy to help! Hi, in round 3 "3. ch 2, 2 dc into same (3 dc into next) repeat to end, sl st into 2nd ch" 2 dc into same means into the same st as the ch 2 so into the sl st. 3 dc is into the next stitch, hope that helps!